Taking its name from the iconic Flatiron Building at its northern limits, Flatiron is a classic and historic New York City neighborhood featuring Union Square and what was once known as the Ladies' Mile shopping district. 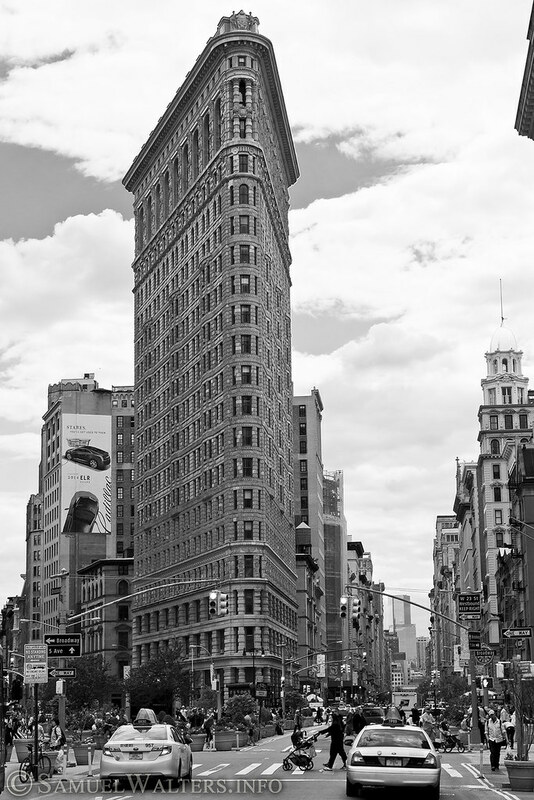 The Flatiron District runs from 14th Street - Union Square in the south to 23rd street - Madison Square Park to the north; and between Sixth Avenue (Avenue of the Americas) and Park Avenue. Much of the Flatiron District was built during the department store boom of the late 19th century . Many of its buildings are vestiges of this time, giving the neighborhood a classic New York feel. This was home to the Ladies' Mile - a stretch of shops and department stores along Broadway, from West 17th street north to Madison Square Park.